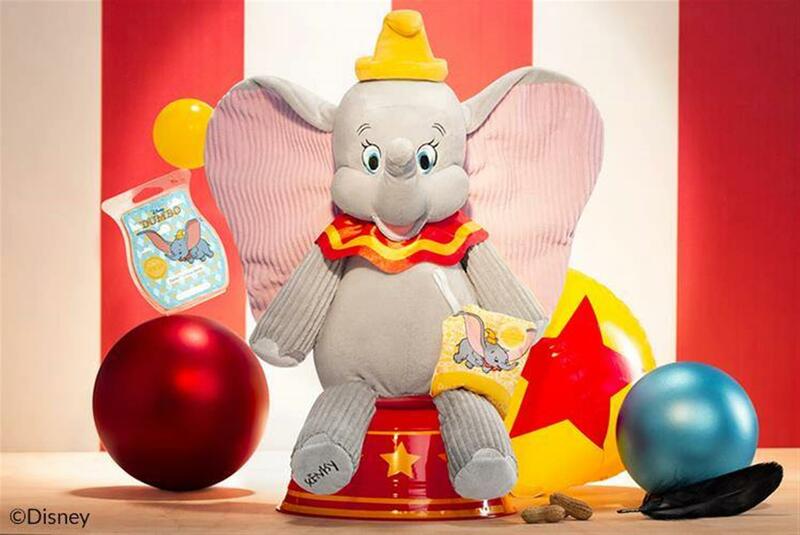 Fans of Disney and Scentsy can now bring home another scent and plush themed to a timeless character, Dumbo. While the loveable elephant with the big ears returns to the big screen later this month through the Tim Burton remake, this new line celebrates the original animated classic that continues to be an important part of every childhood. Like Olaf and Stitch, Dumbo and his scent are a limited release, available only while supplies lasts before returning to the Scentsy Disney Vault. The fragrance is called “Dumbo: Circus Parade” and is described as a blend of “Sweet clementine, creamy peach, fresh mango, and vanilla bean.” Adding to the circus theme, Scentsy has declared this to be the “Greatest scent on earth!” The scent is available as a Scent Pak (a pouch of scented beans that can also be used inside a Scentsy Buddy) and a Scentsy Wax Bar, the traditional wax cubes used in Scentsy Warmers. The Dumbo Scentsy Buddy is a cuddly plush with the brand’s signature multi-sensory textures. 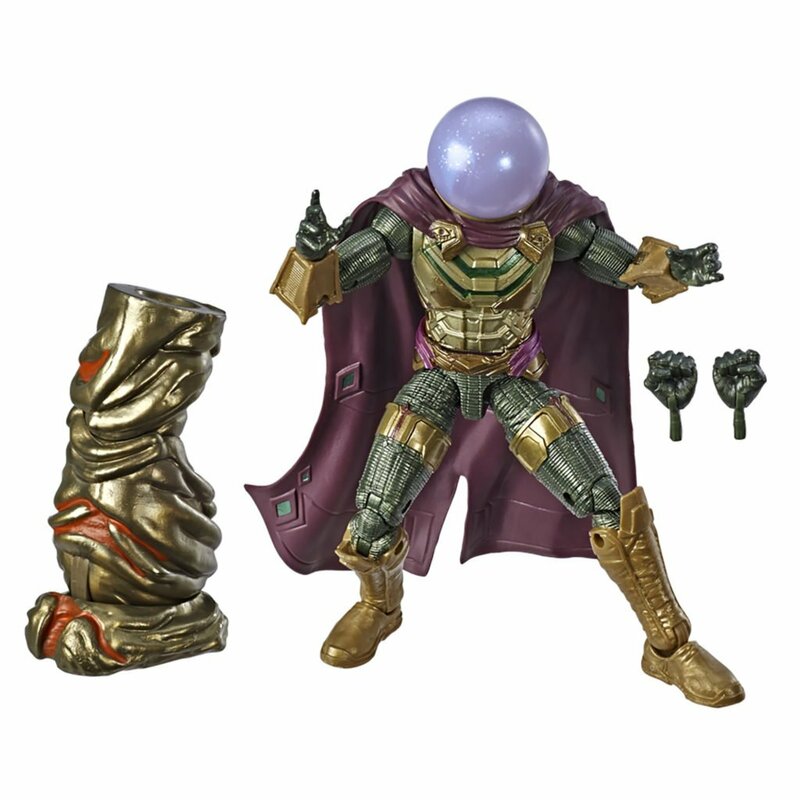 His ears, arms, and legs use a corrugated fabric with beans in the hands and feet. A zipper on the back reveals a space to store your Scent Pak, which can be swapped with any scent of your choice. Similar to Olaf and Stitch, the only way to get “Dumbo: Circus Parade” is through a bundle with the Scentsy Buddy. 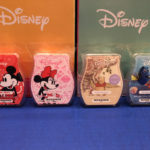 The first option is $35 and comes with Dumbo and the Scent Pak. For an additional $5, you can add the Scentsy Wax Bar to the bundle for $40. 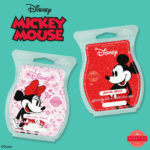 Fans who are interested in the Scentsy Wax Bar of “Dumbo: Circus Parade” but don’t want the Scentsy Buddy can join the Scentsy Club and add this scent to a subscription. You’ll want to act fast because the scent usually disappears as an option in the Scentsy Club once the products sell out. Through Scentsy Club, you can guarantee recurring deliveries of “Dumbo: Circus Parade,” even after the scent becomes unavailable. 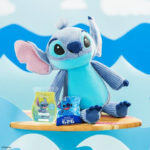 In order to order any of the Dumbo products, you will need to purchase from a Scentsy Consultant. If you don’t have one, I recommend Trista. Click here to buy Scentsy products from her store and you can learn more about Scentsy products from her website, ScentsWarmers.com. 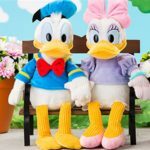 In case you missed it, Scentsy recently expanded The Disney Collection with the addition of scents and characters based on Donald Duck, Daisy Duck, and Bambi. Click here to learn more. 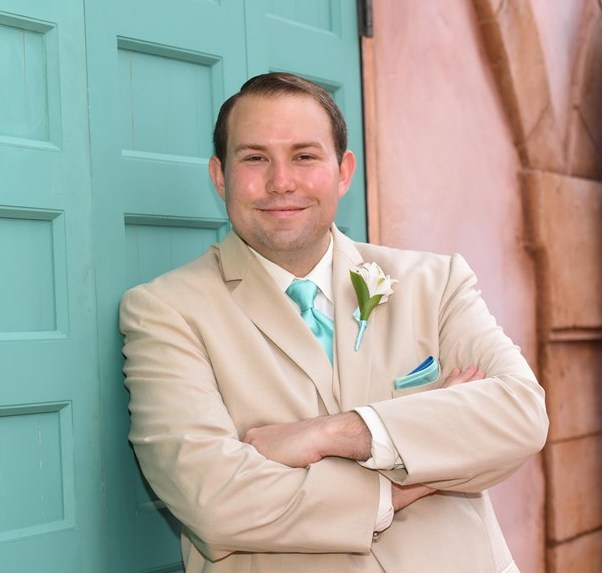 We also reviewed every product in the initial wave of The Disney Collection. Click here to read our review.